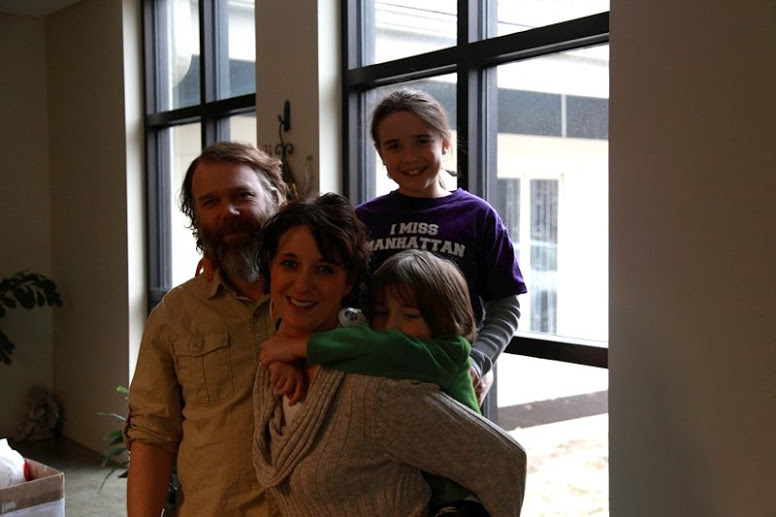 “Practicing Parents” editor Jill Clingan with her family. Are you wondering what this whole “Practicing Families” thing is about? So are we! But the About Page is a good place to start.